PING G400 iron review - how does the new PING game improvement iron perform? The Ping G won back-to-back gold awards in our annual iron tests, and we struggled to imagine a better game improvement iron. 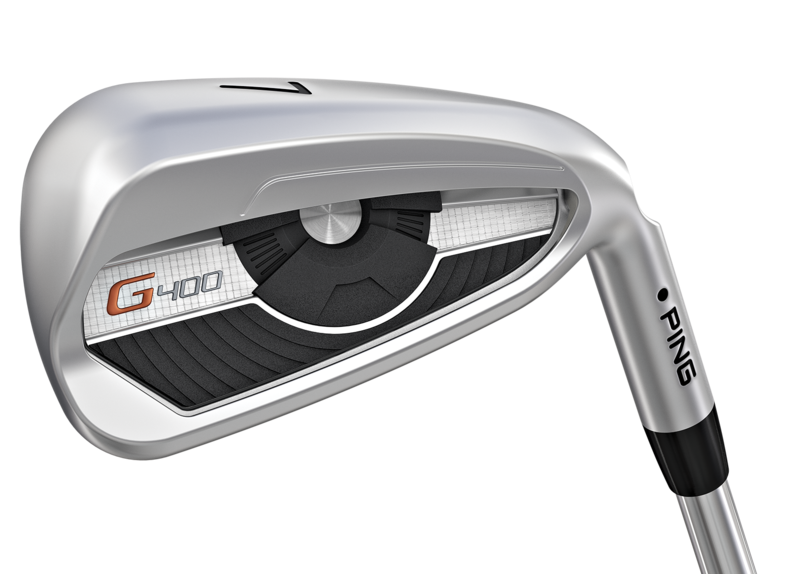 Thankfully, the boffins at PING could, and are bringing to market an even better product in the G400. A slightly thinner topline, and less backside of the club on show with long irons at address compared to the G - for a game improvement product, it’s a stunning club. 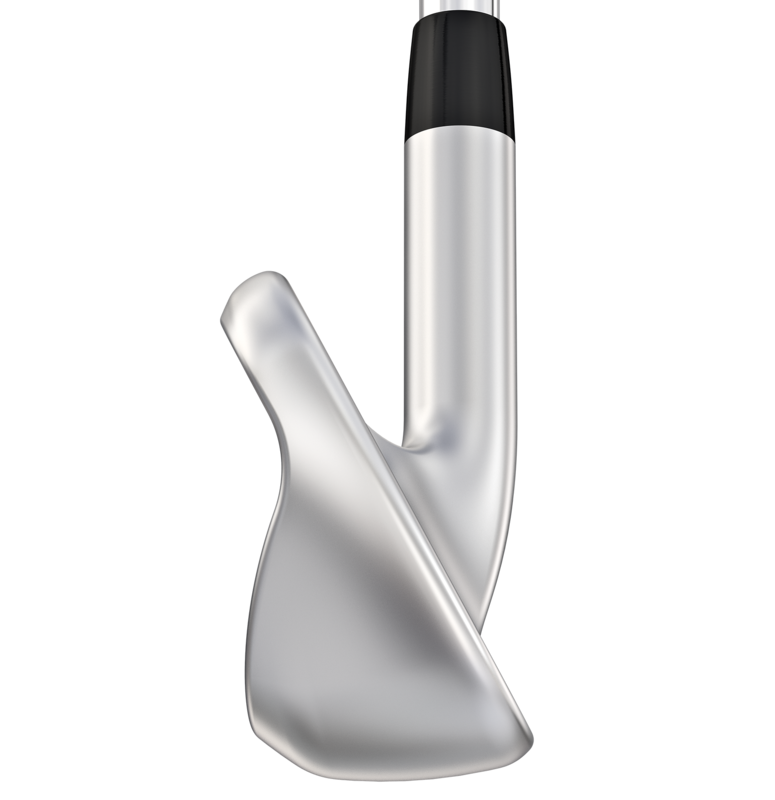 The hydropearl chrome finish is slightly darker than most irons, which will come into its own on sunny days. It has a premium finish. The back of the iron looks modern with the weight and COR-eye technology on show. Overall we prefer the aesthetics compared to the PING G, although the two irons are clearly of the same family. Simply outrageous for a game improver. So soft and responsive. Reminiscent of a blade. Like the G400 driver, it’s in the forgiveness stakes where the G400 iron excels. COR-eye technology, the undercut cavity and CTP weight work in cohorts to create a high MOI for maximum help on off centre hits. From all over the face, there’s lots of help on offer, and the feel and sound of the G400 iron remains impressive no matter where you strike from the face. Regarding distance, there were minimal gains on the G iron, but we did enjoy some greater consistency. 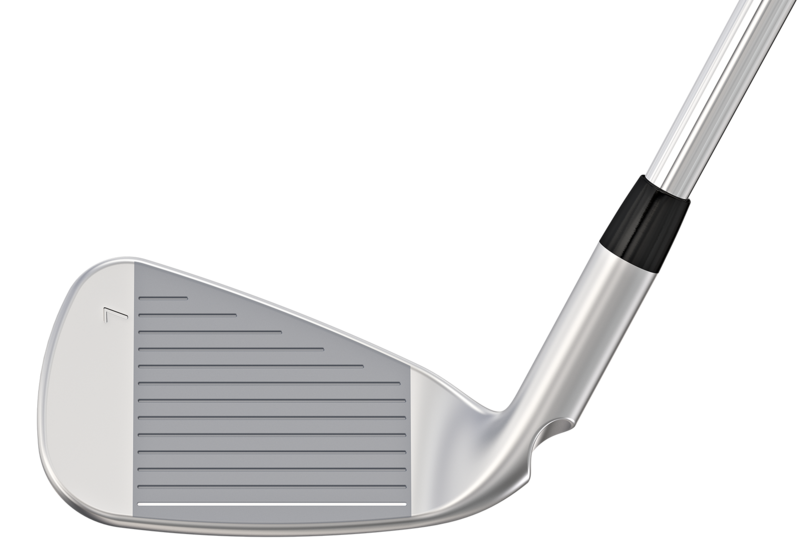 We found the set produced great gapping, particularly for a game improvement iron which can often be hard to control. A low CG makes getting the ball up in the air easy, and the irons have a naturally high ball flight. Some better players will probably want something that launches a bit lower. Workability it’s a B grade, which is to be expected from a set made for mid to high handicappers, who aren’t often looking to work their shots. One of the best game improvement irons for 2017. Superb soft feel, and heaps of forgiveness. Improved consistency may even tempt some single figure players into playing these. 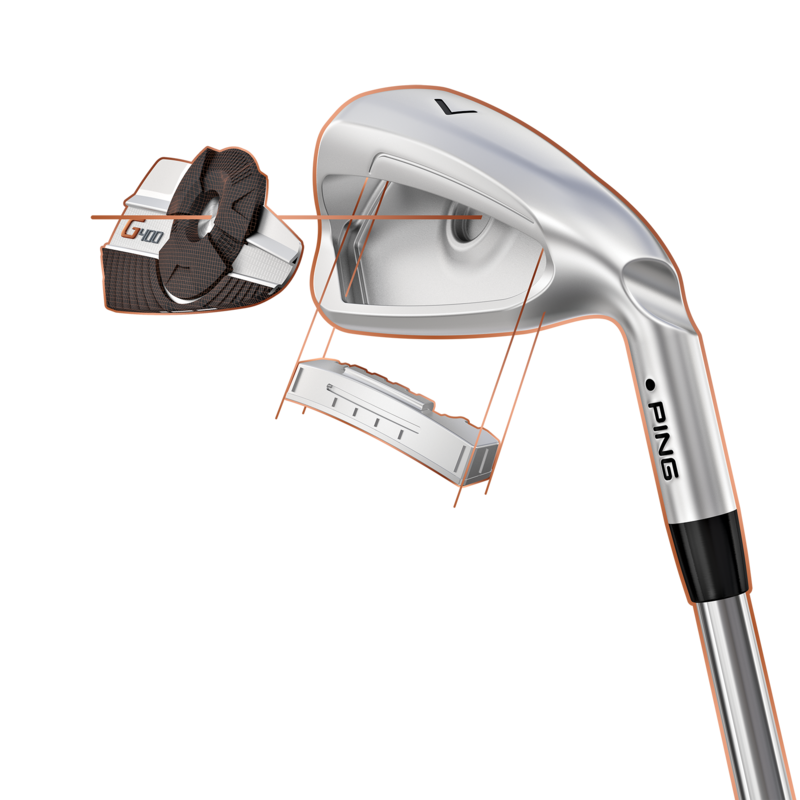 An outstanding product from PING, and one that we expect to prove very popular. Head to the PING website for more.